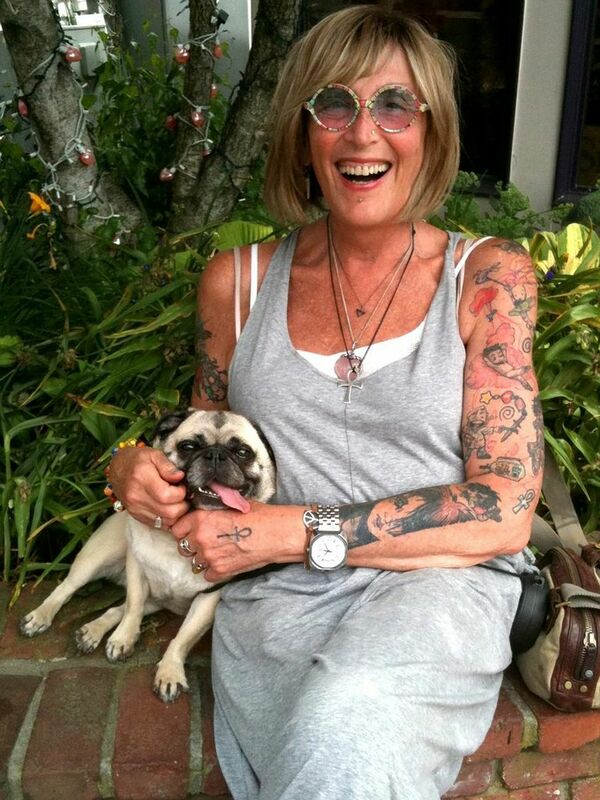 Happy Birthday, Kate Bornstein! A celebrated pioneer and advocate for the LGBTQ community, Kate Bornstein is the author of My Gender Workbook: How to Become a Real Man, a Real Woman, the Real You, or Something Else Entirely; Gender Outlaw: On Men, Women and The Rest of Us; A Queer and Pleasant Danger: A Memoir, and many others. We've excerpted the introduction and first chapter of Bornstein's inspiring 2006 Hello, Cruel World: 101 Alternatives to Suicide for Teens, Freaks, and Other Outlaws below. We hope you enjoy! I’m nearly sixty years old, and a lot of people think I’m a freak for a lot of reasons. I wrote this book to help you stay alive because I think the world needs more kind people in it, no matter who or what they are, or do. The world is healthier because of its outsiders and outlaws and freaks and queers and sinners. I fall neatly into all of those categories, so it’s no big deal to me if you do or don’t. This is not a book of reasons not to kill yourself. No matter how many I could come up with, you’ll come up with more reasons to go through with it. This is a book about things to do instead. I’ve had a lot of reasons to kill myself, and a lot of time to do it in, and I have stayed alive by doing a lot of things that are considered immoral or illegal. I’m glad I did them all because I’ve really enjoyed writing this book. This may be a scary time for you, and if that’s so, I hope that I can help you find your courage again. If we meet some day, let me know what worked.